The new highs seem to be sending a message that this is the last chance for most borrowers to benefit from a refinance. Applications to refinance a home loan increased 3 percent from the previous week but were still 34.5 percent lower than the same week one year ago. Interest rates have been so low for so long that most homeowners who are eligible have already refinanced to near record-low rates. 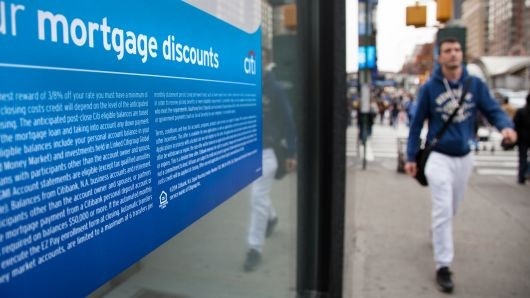 For those looking to pull cash out of their homes, given the recent increases in home values and equity, higher rates mean it is better to take out a second loan rather than lose a low rate on a first mortgage.